No matter where you look you will pretty much run into something bridal related especially during this season. Whether you are planning, or just a fan of weddings inspiration came found pretty much anywhere. One of the main sources of inspiration is wedding magazines. While there are numerous magazines on the market to choose we narrowed it down to some of the most popular. Check out which ones made the cut. 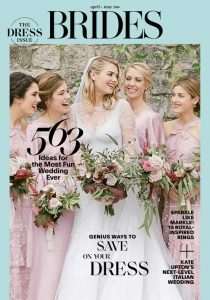 Not only is the magazine widely popular, but their website is an excellent all-in-one guide for your wedding planning needs. Their website is one of our first sources when it comes to Bridal Fashion Week. 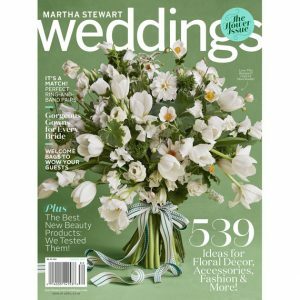 Weddings are the perfect fit for Stewart’s business empire, especially in magazine form. 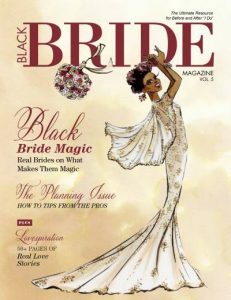 The semi-annual digital publication highlights brides of color and more. 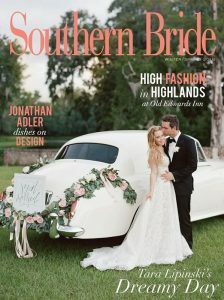 For over 25 years, the magazine has been a staple for blushing brides not only in the South but across the country. 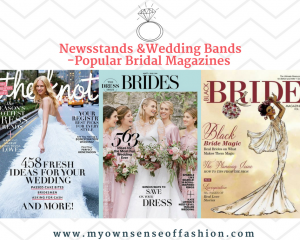 This is just a handful of the magazines that you can check for all your wedding planning needs. Grab your favorite and let the creativity flow. Are you recently engaged or just a bridal fan? 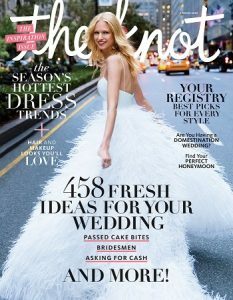 Let us know what wedding magazine is your favorite in the comments.